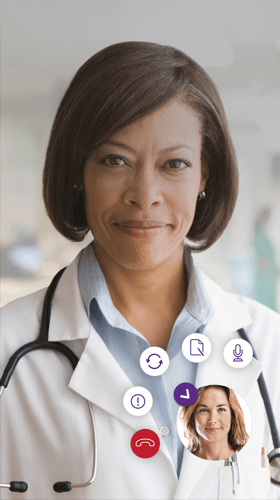 Teladoc General Medical Services provide convenient care at a lower cost by enabling members to have an on-demand or scheduled visit with a U.S. board-certified doctor via phone or video. From the flu and allergies to pink eye and bronchitis, we cover a broad spectrum of needs to provide a new kind of connected care, one with better convenience, quality and value for both members and clients. Teladoc's stringent clinical quality management standards and processes have resulted in a perfect score from the National Committee for Quality Assurance (NCQA) for two consecutive certifications. Teladoc has a network of 3,100+ U.S. board-certified physicians with 20 years' experience on average. 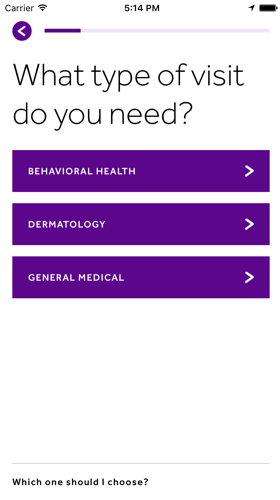 Members request a visit with a board-certified doctor through mobile app, web or phone. 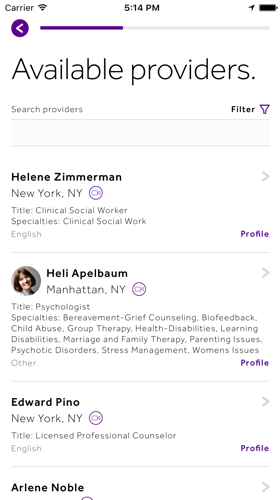 They can arrange an on-demand or scheduled visit to discuss their specific symptoms. The consulting physician asks questions about the member's health status, diagnose the condition, and treat the patient, which may include ordering a prescription, if medically necessary. The physician will then post a visit summary to the member's file and a follow-up email asking how the visit went will be sent to the member. 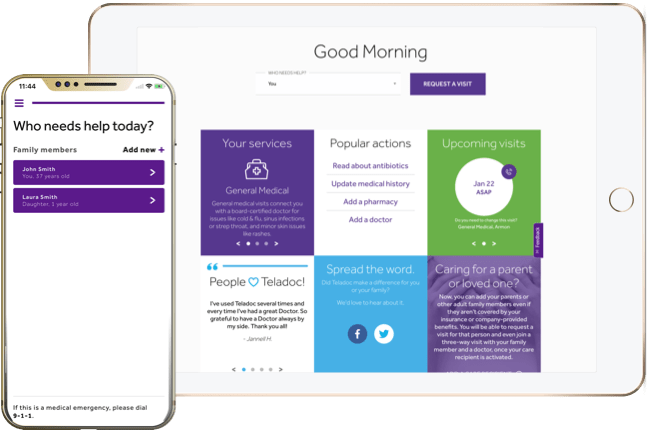 Every day, hundreds of organizations trust Teladoc to provide their members convenient, cost-effective and high-quality care. "Teladoc’s culture seemed to align with our own culture of being very member-focused."